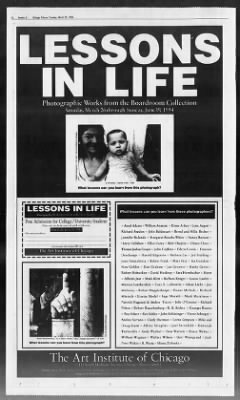 Julie's photograph was included in the Art Institute of Chicago exhibition "Lessons in Life”: Photographic Works From the Boardroom Collection. 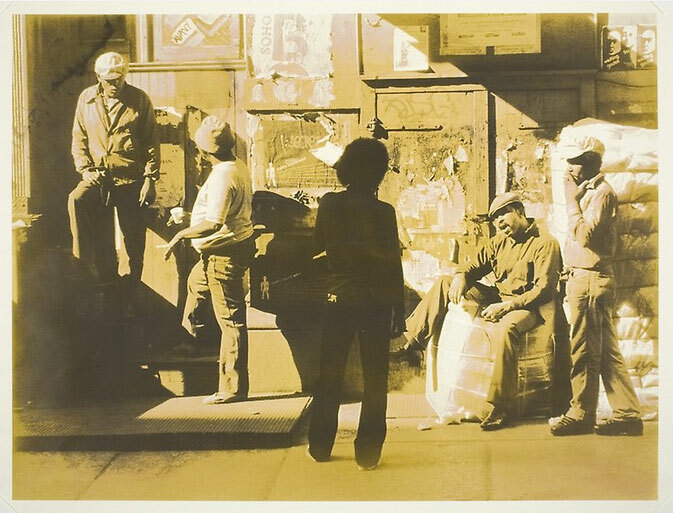 Her photograph Mercer Street, SoHo was on display March 26th - June 19th, 1994. It is now part of the Art Institute's permanent collection. 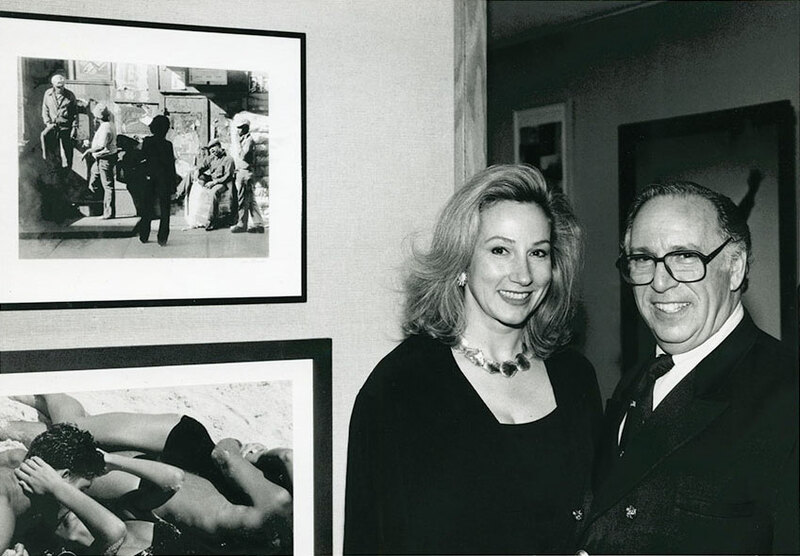 Julie O'Connor, next to Marty Edelson, who donated his photography collection to the Art Institute. Read about the gift in this Chicago Tribune article here.